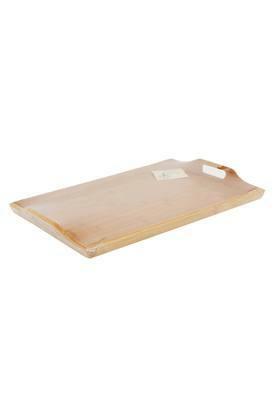 Aesthetics and utility are beautifully combined in this serving tray. 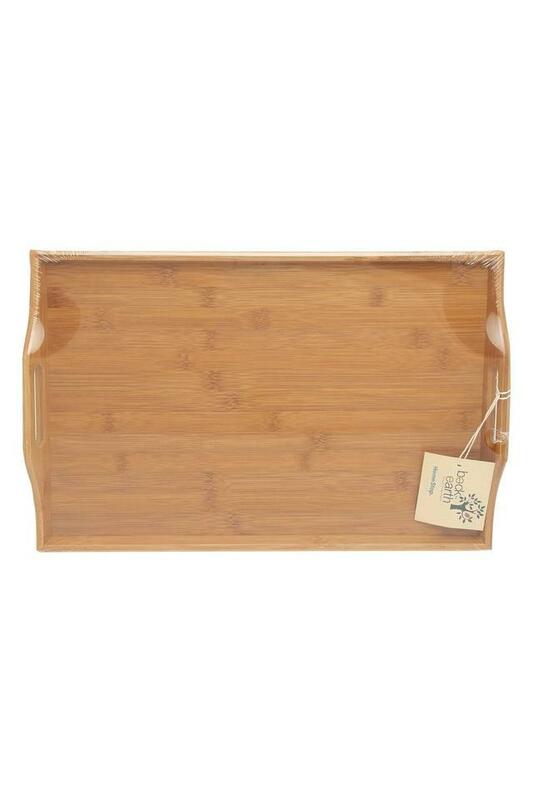 It comes with handles so that you can carry foods and beverages quite easily, that made from a good quality bamboo. 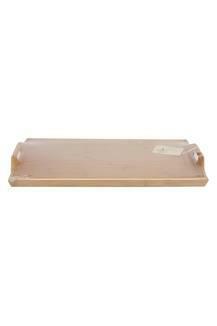 Moreover, it features a rectangular shape, which makes it look attractive. 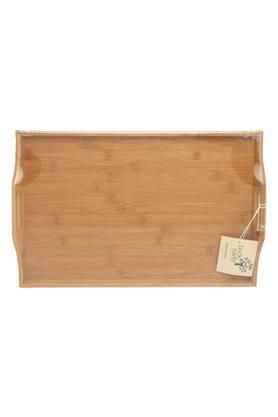 Serve your guests lip smacking delicacies in style by using this serving tray from the brand Back to Earth.